Moringa is considered as the most nutrient rich plant on earth. Its leaves contain all essential amino acids and are rich in protein, vitamin A, vitamin B, vitamin C, and minerals. The tree's bark, roots, fruit, flowers, leaves, seeds, and gum are also used medicinally. Moringa, a good natural libido enhancer ! Ever concerned about how increase libido naturally ? Moringa Olifera is a good libido enhancer too ! You can find a lot of libido enhancing products based on Moringa. Moringa contains a good amount of Potassium and zinc which is very essential to increase libido and also to increase fertility. Moringa a good food item ! Parts of moringa especially the leaves and fruits (drumsticks) can be used to make various food items. In South India the fruit is an essential ingredient in some dishes. The flowers of Moringa is also edible. Various dishes can be made with it. 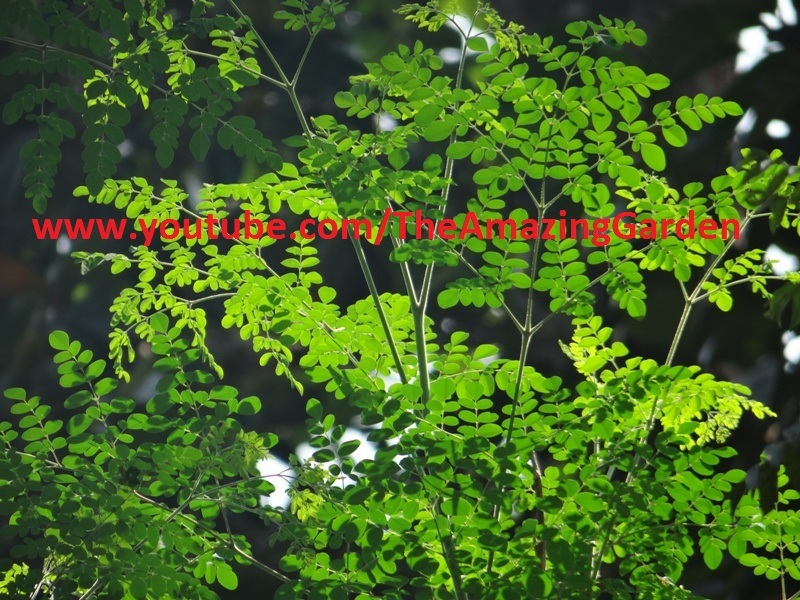 Thanks for sharing the Information and videos on Moringa Olifera. It was one of my subjects in my botany project and needed some brief info on the plant. Its almost complete now.